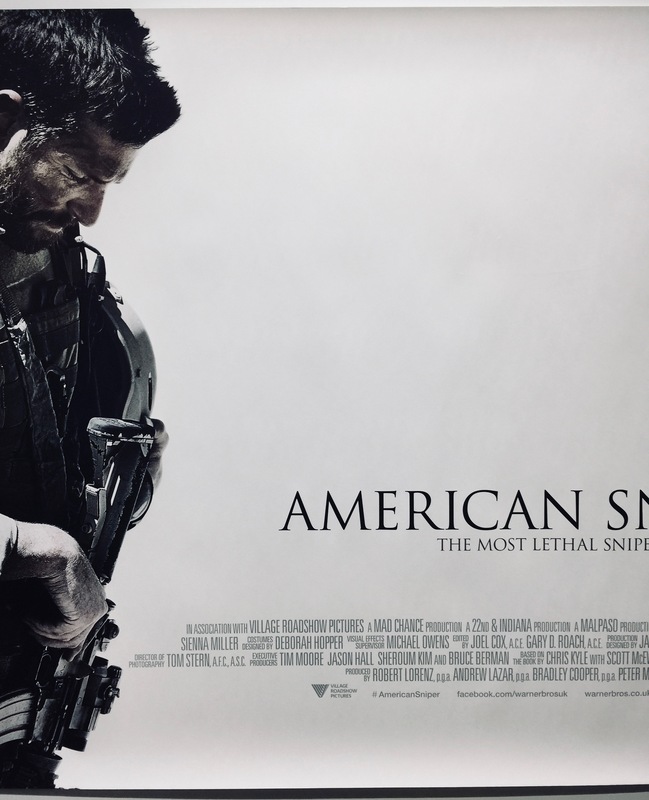 American Sniper is a 2015 film directed by Clint Eastwood who also co-produced the film with Robert Lorenz, Andrew Lazar, Bradley Cooper and Peter Morgan. 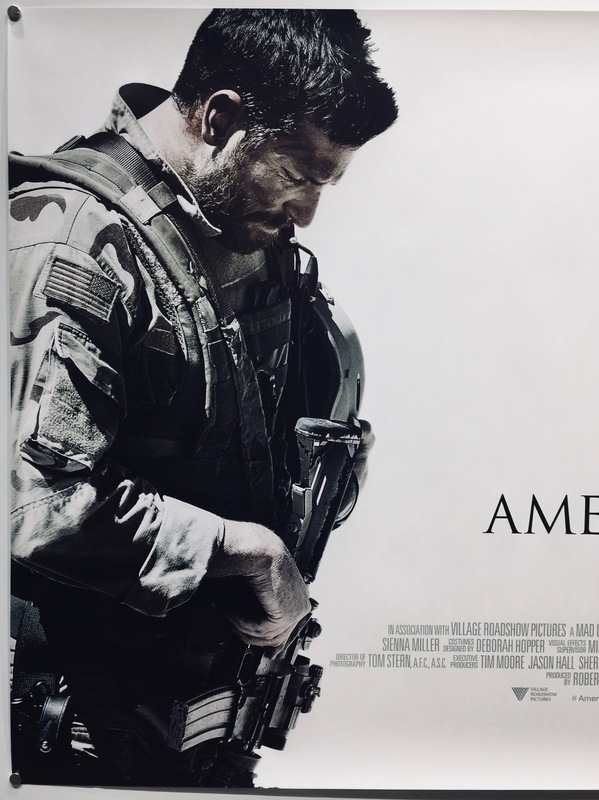 The screenplay was written by Jason Hall and is based on the memoirs American Sniper: The Autobiography of the Most Lethal Sniper in U.S. Military History by Chris Kyle. 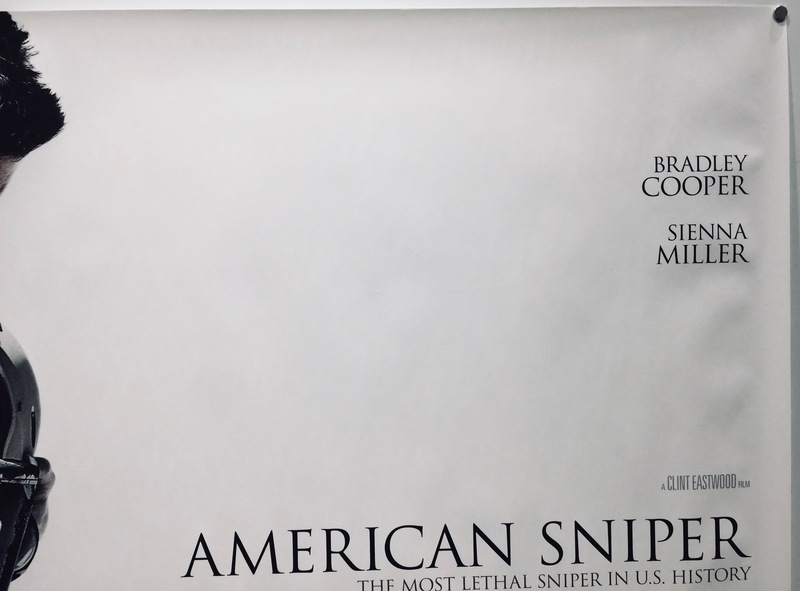 American Sniper stars Bradley Cooper, Sienna Miller, Luke Grimes, Max Charles, Kyle Gallner, Brando Eaton and Jake McDorman. 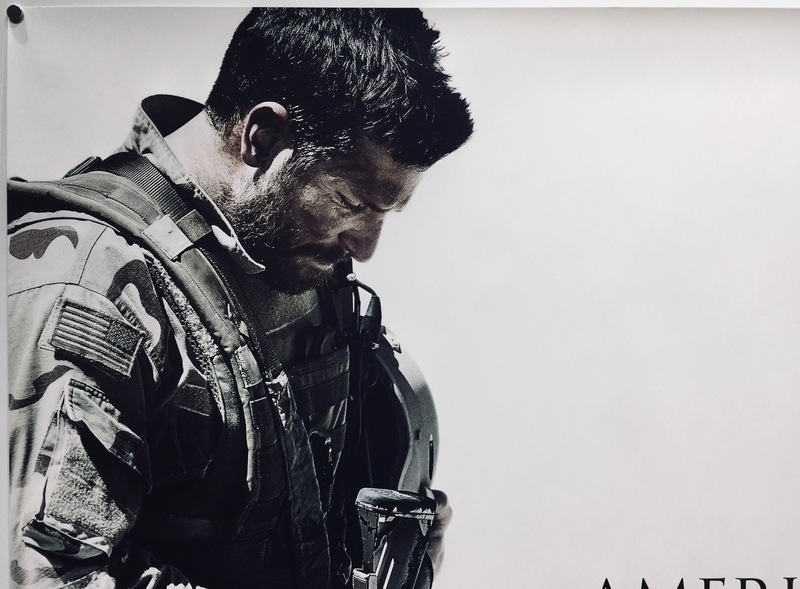 The storyline follows Chris Kyle who grew up in Texas and became a ranch hand and rodeo cowboy. When he was young his father taught him how to shoot a rifle while hunting deer. After seeing the news coverage of the 1998 U.S. Embassy bombings he enlists in the Navy and later joins the U.S. Navy Seals specialising as a sniper. Chris became a ‘legend’ on the battlefield with his pinpoint accuracy saving countless lives. At home after four tours of duty with his wife and children he struggles to adjust fully to civilian life. Principle photography mainly took place in and around Los Angeles, California, USA. Other locations used for filming included Morocco and Californian suburbs such as Blue Cloud Movie Ranch in Santa Clarita, El Centro in Imperial County, Culver City and Seal Beach. 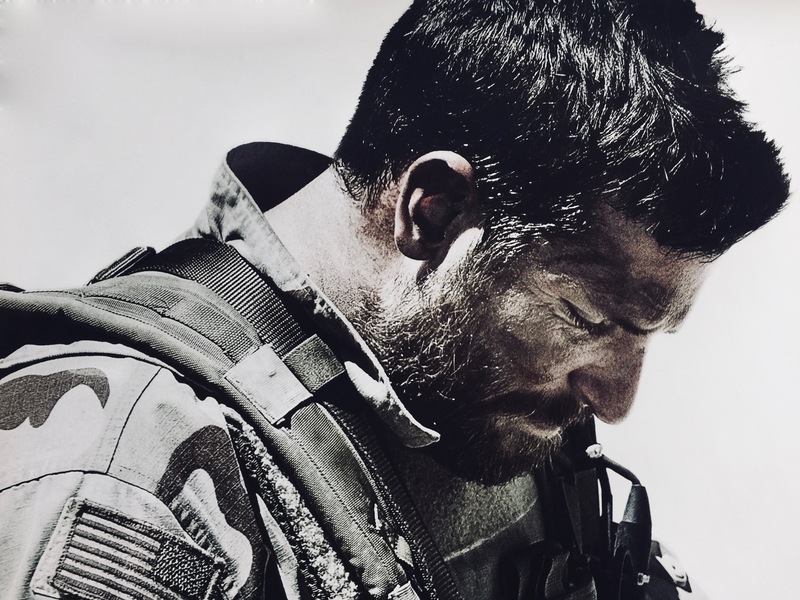 When American Sniper was released it received positive reviews from the critics. 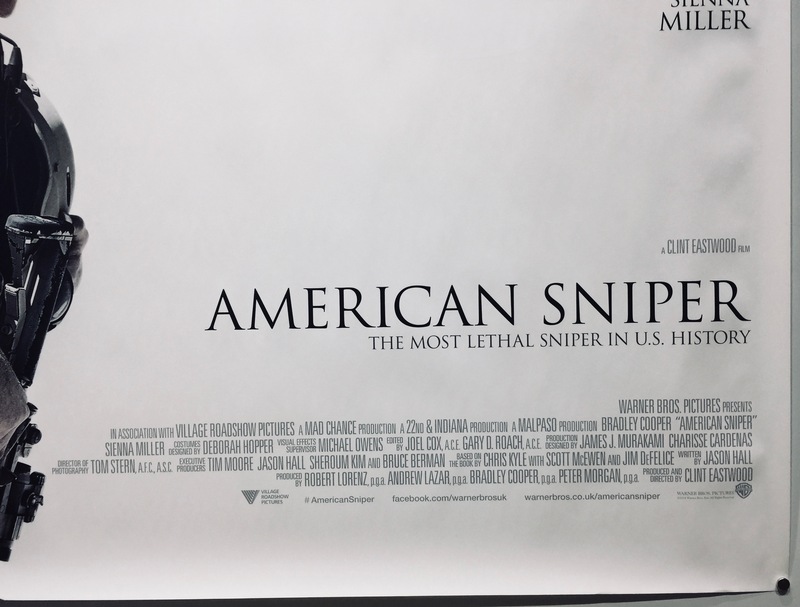 The majority of praise directed towards Bradley Cooper’s lead performance and Clint Eastwood’s direction, though it attracted some controversy over its portrayal of both the War in Iraq and of Chris Kyle. Todd McCarthy of The Hollywood Reporter wrote: “A taut, vivid and sad account of the brief life of the most accomplished marksman in American military annals”. 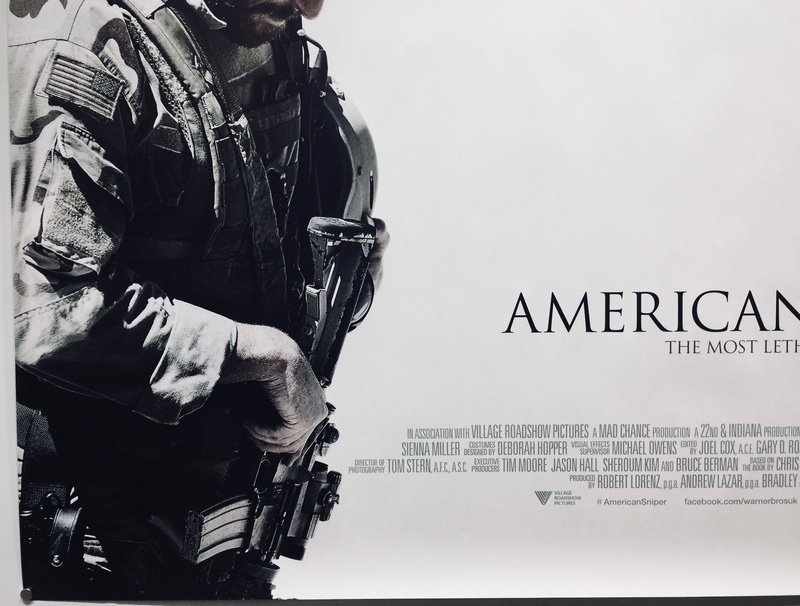 David Denby of The New Yorker said “Both a devastating war movie and a devastating antiwar movie, a subdued celebration of a warrior’s skill and a sorrowful lament over his alienation and misery”. 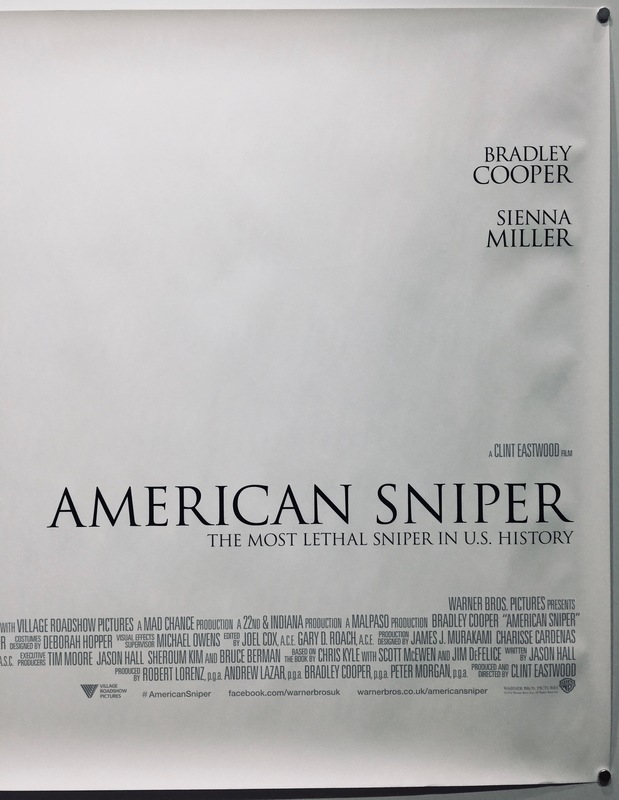 On Rotten Tomatoes it holds a 72% rating with the consensus “Powered by Clint Eastwood’s sure-handed direction and a gripping central performance from Bradley Cooper, American Sniper delivers a tense, vivid tribute to its real-life subject.”. 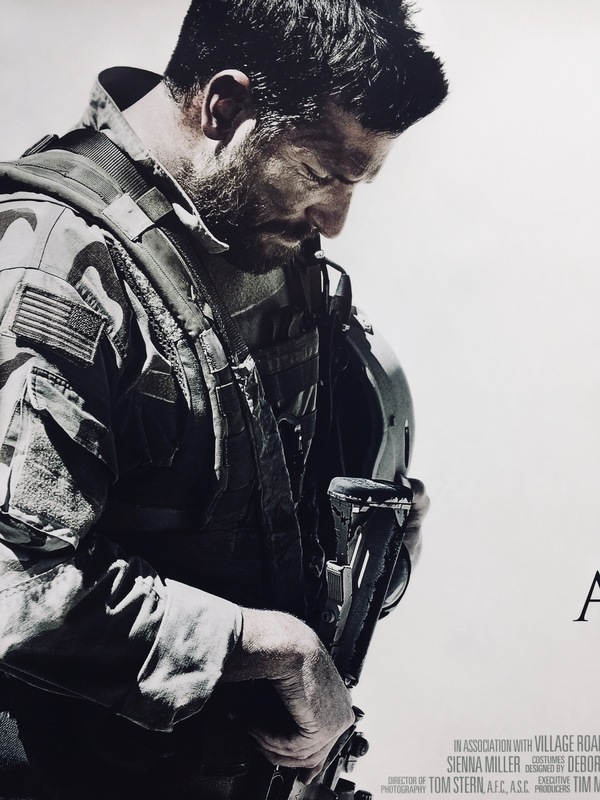 Commercially, American Sniper was a huge box office success. Produced on an estimated production budget of $58.8m, it took $676,909 on its limited release opening weekend in the US. It went on to take $547,326,372 in total worldwide box office receipts making it the highest-grossing war film of all time (breaking Saving Private Ryan’s record). 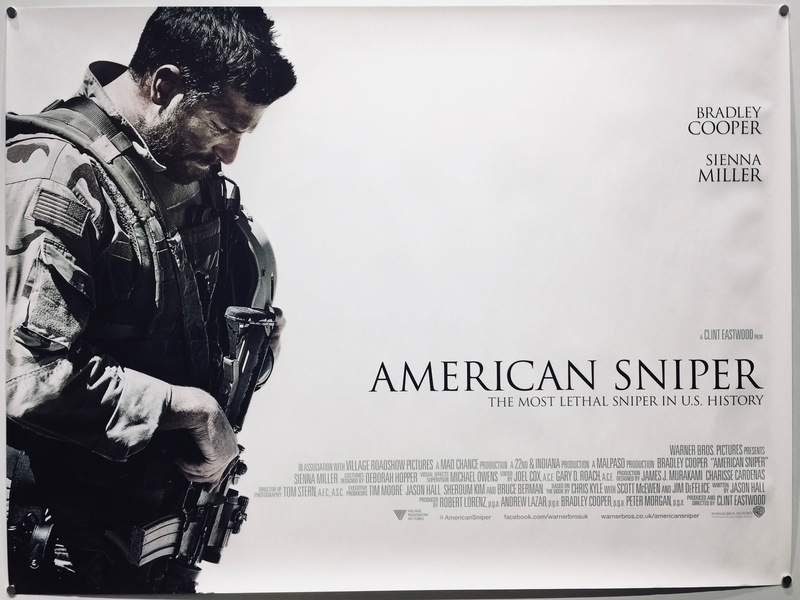 Although American Sniper was highly praised it was not without controversy with news sources commenting on the accuracy of the film and how it differs from Chris Kyle’s written accounts. The enemy sniper Mustafa is a major character in the film but receives only a small mention in the memoir; Kyle noted: “I never saw him, but other snipers later killed an Iraqi sniper we think was him”. According to the memoir, Kyle’s 2100-yard shot was taken against an insurgent holding a rocket launcher, not Mustafa. American Sniper received numerous nominations and awards. It was nominated for 6 Academy Awards; winning 1 for Best Sound Editing. At the BAFTA Awards it was nominated for twice for Best Adapted Screenplay and Best Sound. In total the film received 42 nominations in various categories and won 23 of them.